Below you’ll find answers to questions we get asked the most from parents – we hope you find these useful. Our Open Days traditionally happen in October each year, however, we welcome visits from prospective parents / carers and their child any day of the year. Please call our Receptionist to arrange a visit. My child is concerned about something? 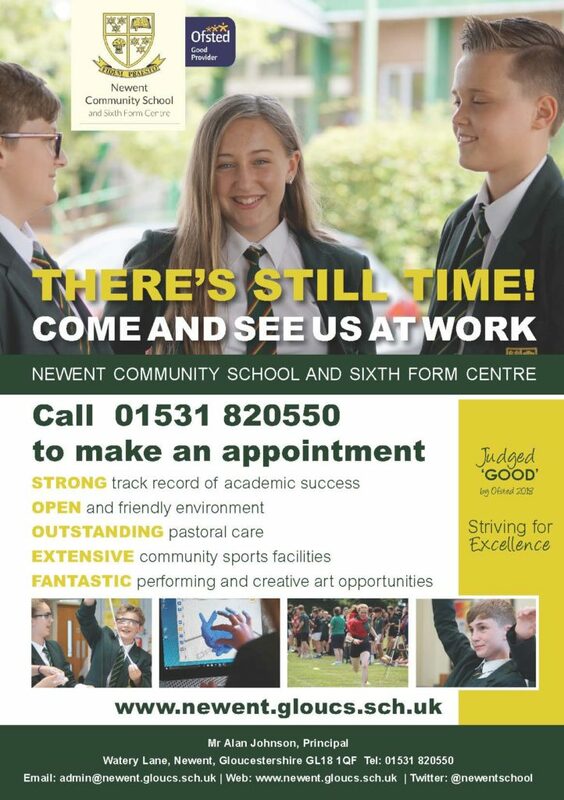 Tell them to speak with their Tutor, Head of House or go and see Mrs Jevons, Medical and Student Welfare Officer. When is the next Parents’ Evening? Please take a look at the Events Calendar or Key Dates Booklet for the schedule of Parents’ Evenings. You can apply on line here or alternatively please speak to the Finance Office who will be pleased to assist you. My child has forgotten their IT password? Tell them to visit the ICT Hub so that the technician can reset their password. My child has no money on their catering fob? Tell them to visit the Finance Office during the morning so that we can arrange for them to receive a lunch voucher which can be paid back the following day. My child has misplaced something? Tell them to visit the Library to ask if it has been taken to lost property.